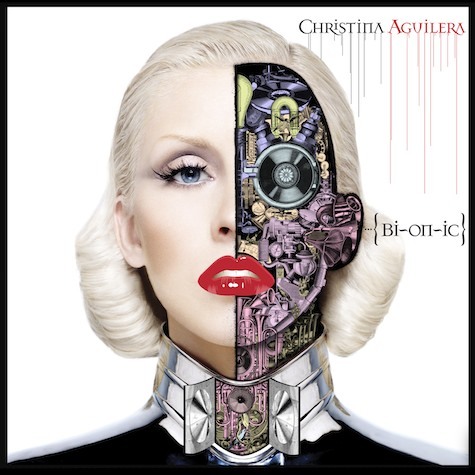 Some time ago, I was shown the cover of the new Christina Aguilera album. Meanwhile, Mungolian Jet Set are running amok, writing pop songs and strange and esoteric trip-music, covering a fairly diverse set of contents from Alien disco abductions to murderous undead transvestites. I am beginning to despair, ashamed that the heritage of which I was a progenitor has descended to such lowly levels.